Gili Trawangan is one of the most popular tourist destinations in Lombok. Gili Trawangan will provide you beautiful beach, stylish rooms and villas that will attract the most visitors. Gili beach have beautiful white sand and clean blue waters. It also has ideal position for sunset and also sunrise. Thirty years ago Gili Islands are uninhabited and only discovered by sailors Bugis people of Sulawesi. It’s only a matter of time before until some of adventurous backpackers discovered the islands and make Trawangan as paradise place. It is possible to follow the coast around the island in about 2 hours on foot. The famous beaches stretching are “Goodheart” (the main stretch) and` northern coast where you can find the best scuba diving. you will find many hawkers Gili Trawangan, such as in Bali. They tend to attract friendly talks. With more than twenty-five dive sites around the island and there are opportunities for diving. 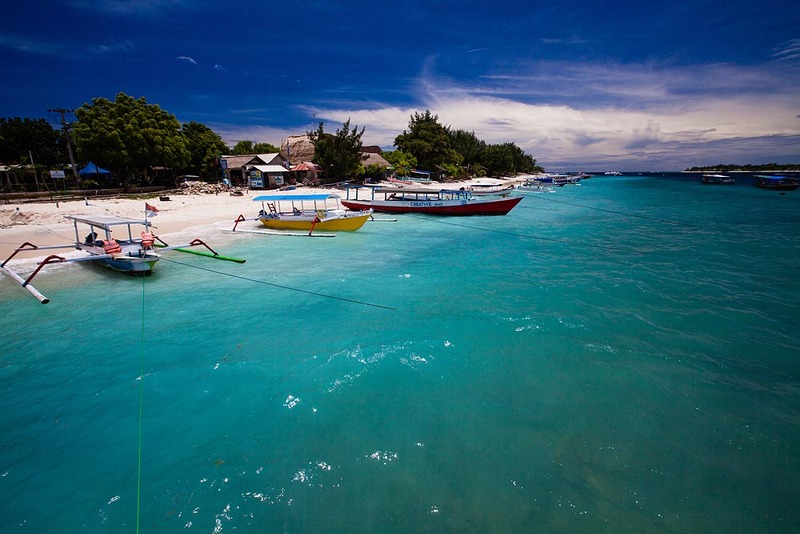 Most visitors stay in Gili Trawangan facilities and make a short hop to the sites of dive. Besides the temptation to clear dive and snorkeling, sunbathing and navigation bar, Gili Trawangan has enough distractions to keep visitors amused and entertainment throughout their stay. The rock of bio is vital environmental initiative developed by the Organization of Eco trust which over annual workshop of Bio Rock in Gili Trawangan. Now there are thirty-three projects in Gillis and it was possible to dive or snorkel around it. Even there is PADI specialty specifically designed to educate and engage the wider community. 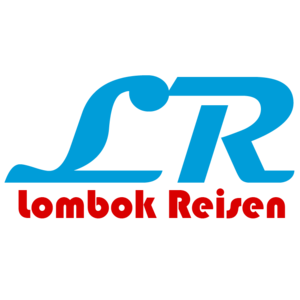 Other activities you should try in Gili Trawangan is Golf travel to mainland Lombok and very beautiful Lombok Kosaido Golf. The program structure and landscaping create for relaxing golf experience, not very challenging or very severe. Next thing after golf course is to go Tugu Lombok Hotel, a perfect post after golf trips before heading to the islands by using boat. You also can ride horse surround the island, it is good way to see the whole island.